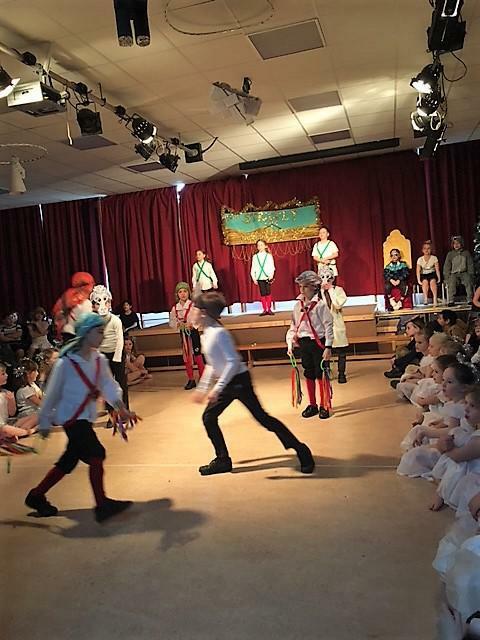 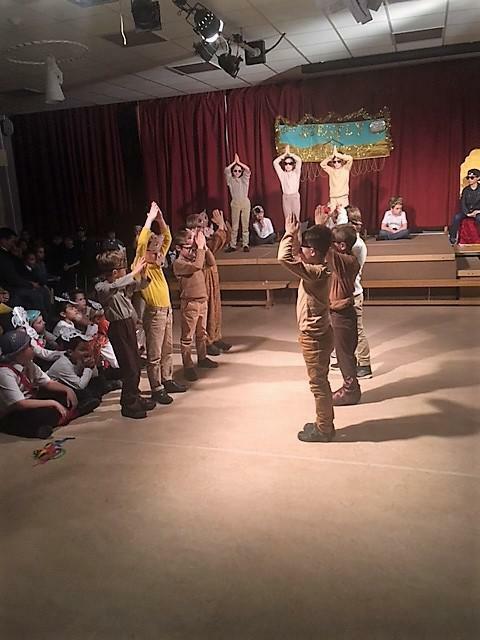 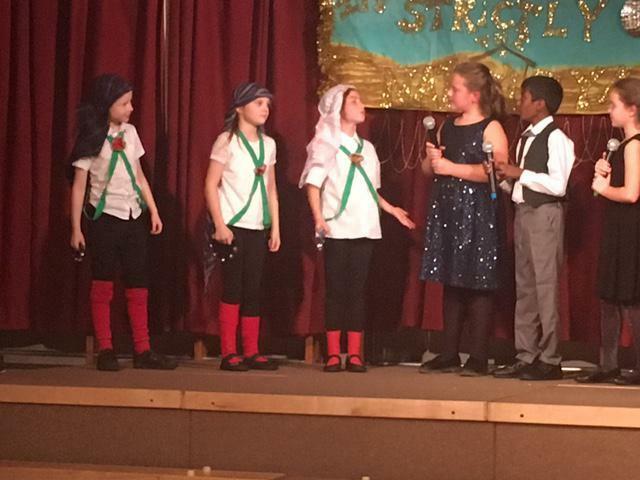 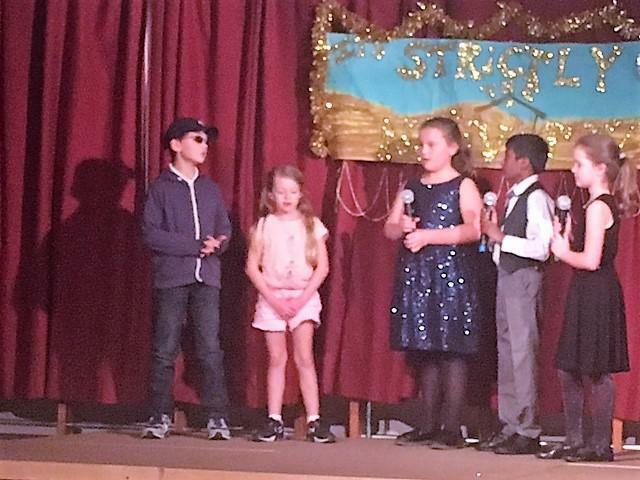 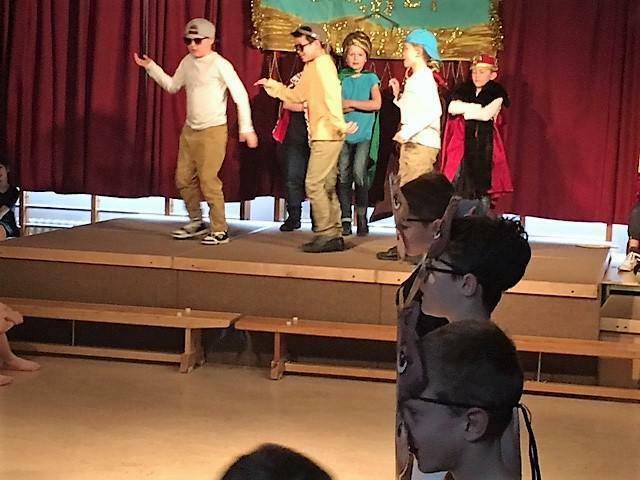 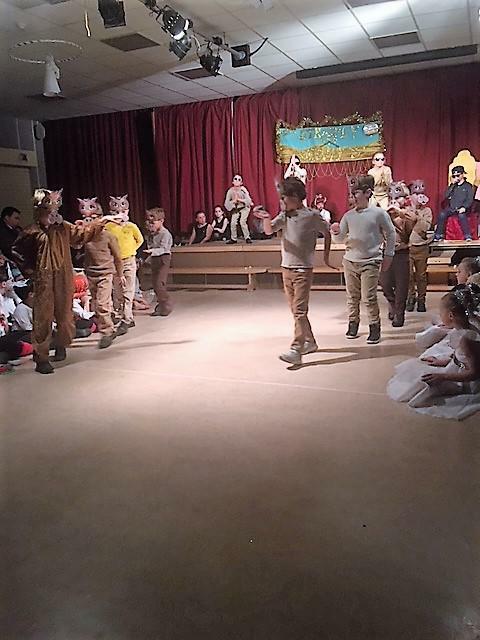 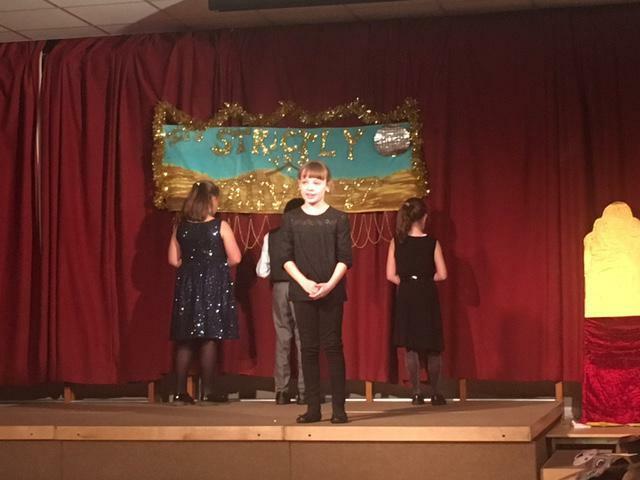 What a show - Golden Eagles, Badgers, Red Deer and Red Squirrel treated us to a dance packed show, full of wonderful music with some lovely singing, great jokes and superb acting. 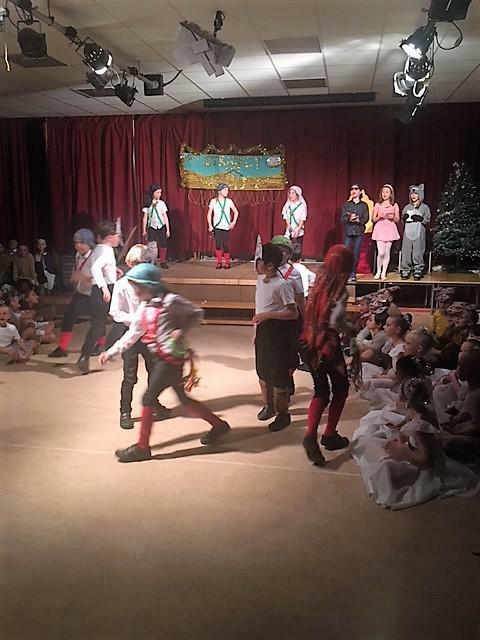 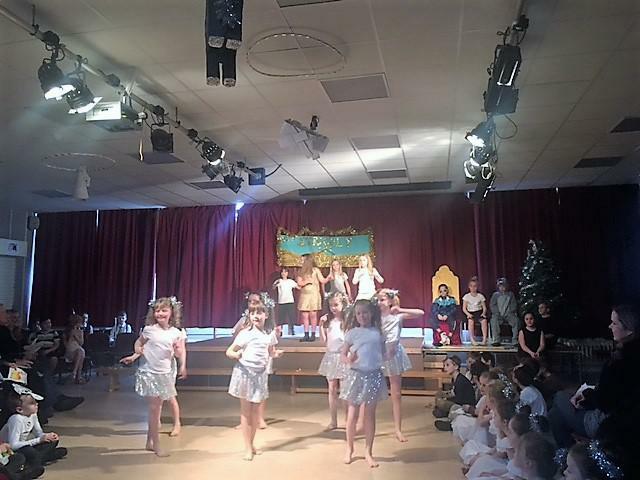 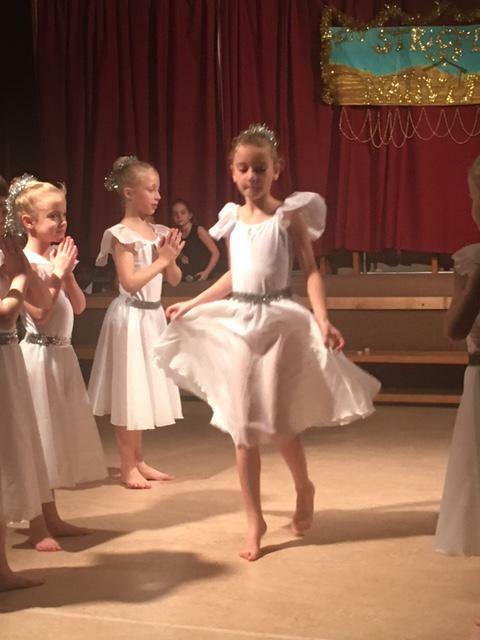 It was so foot tappingly good, even the parents and teachers joined in with the dancing. 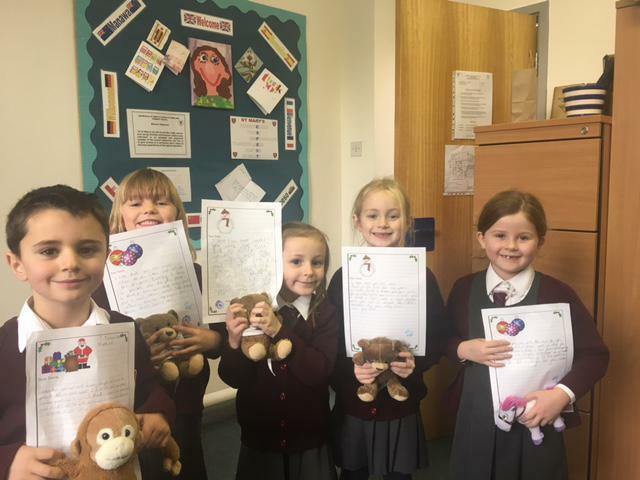 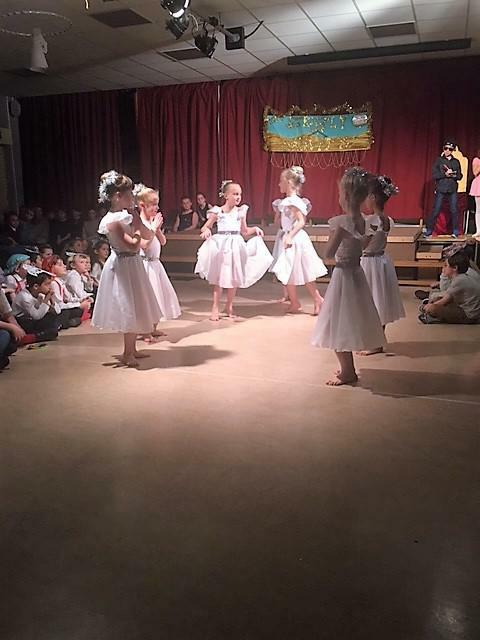 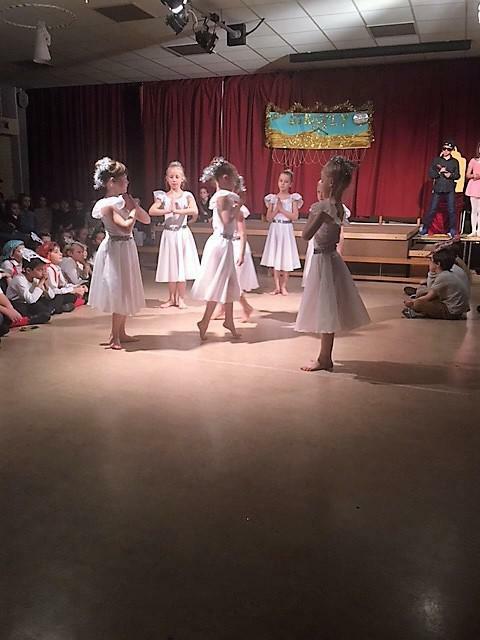 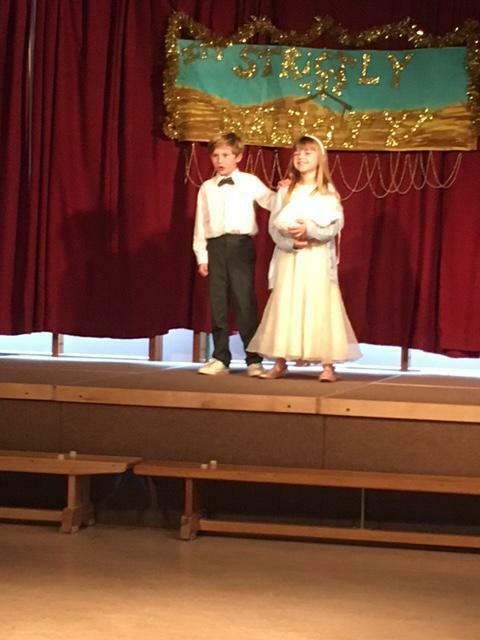 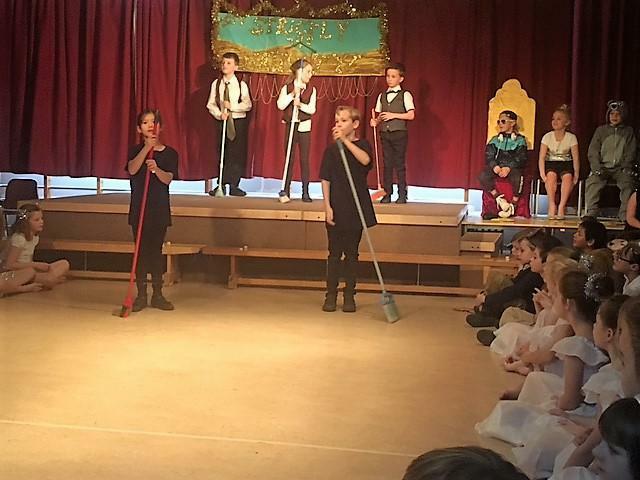 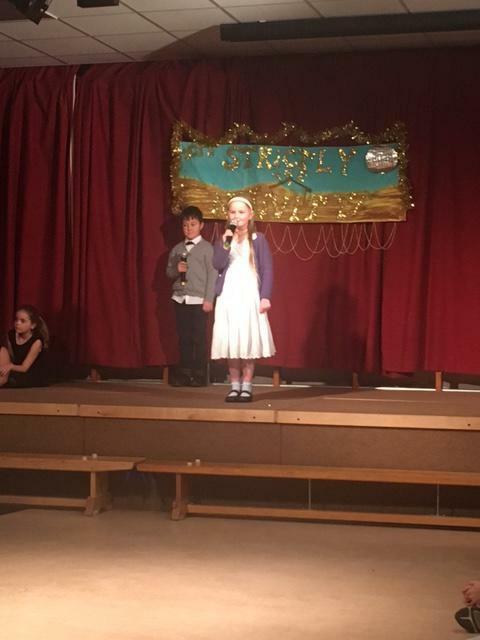 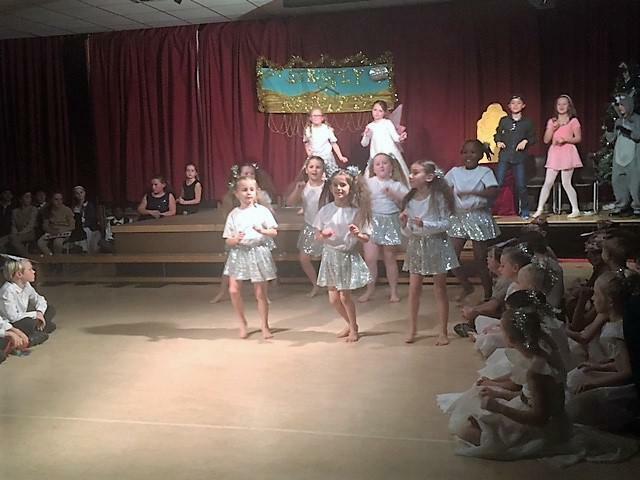 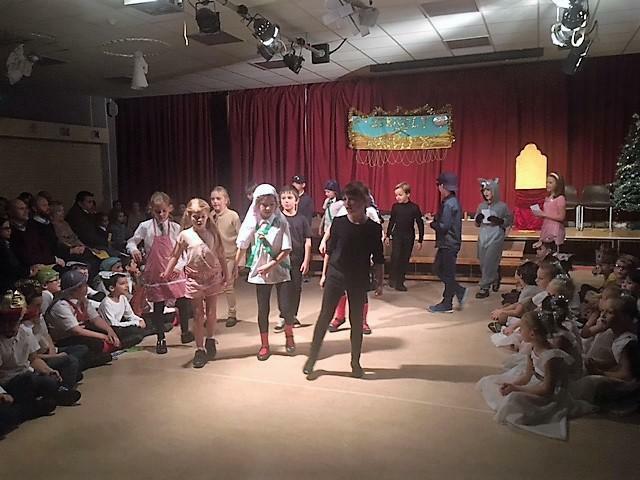 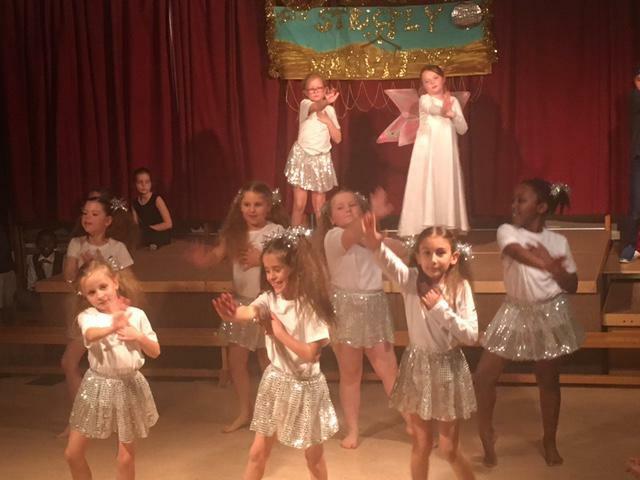 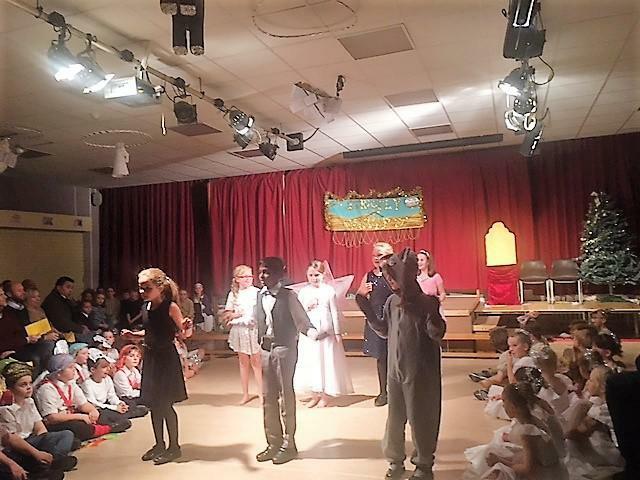 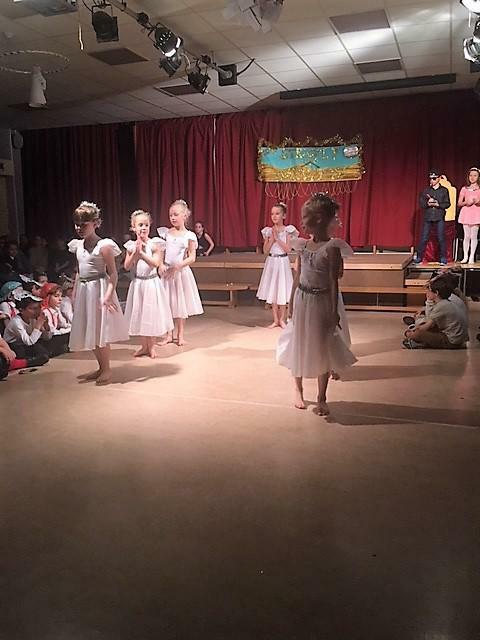 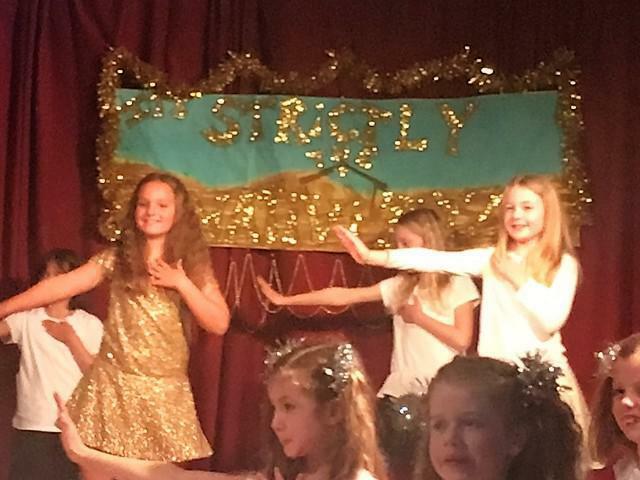 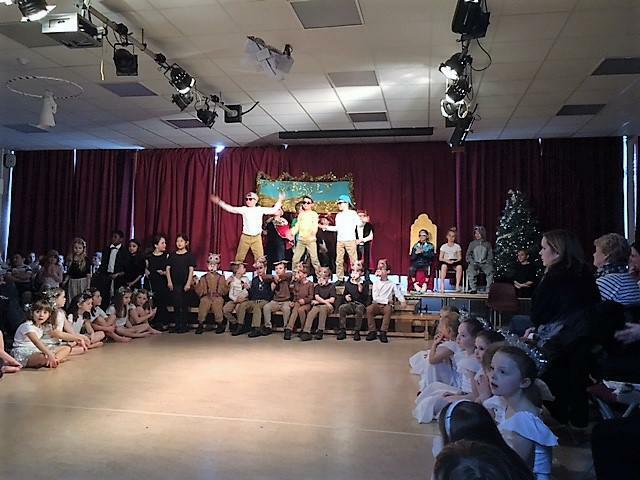 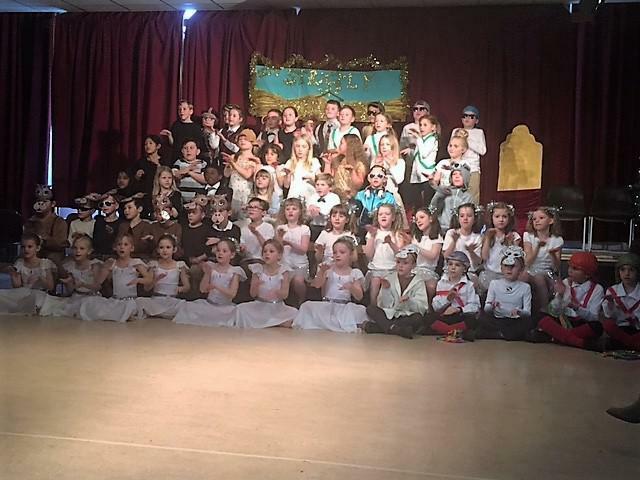 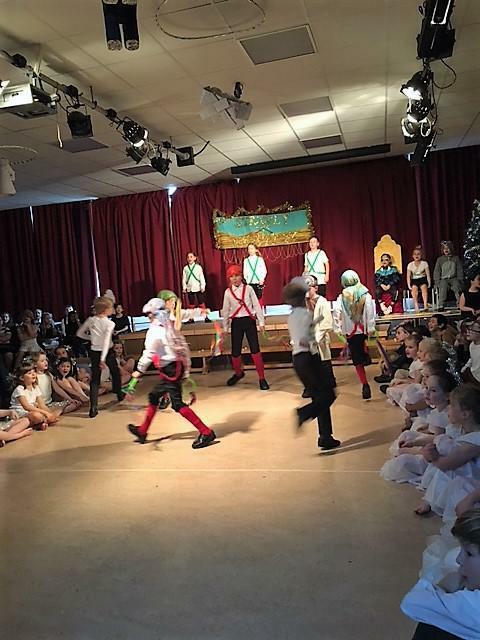 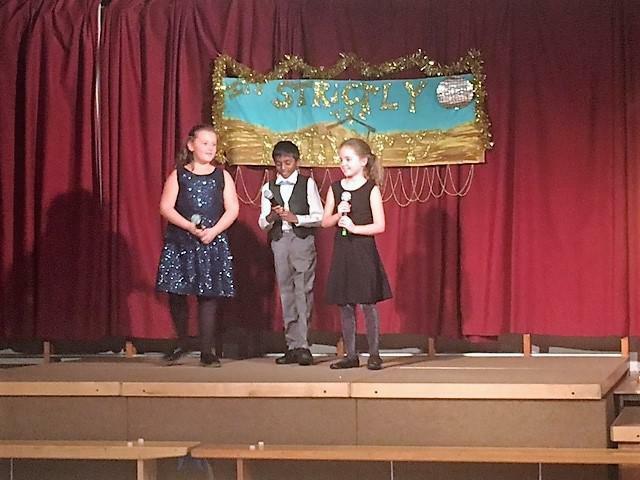 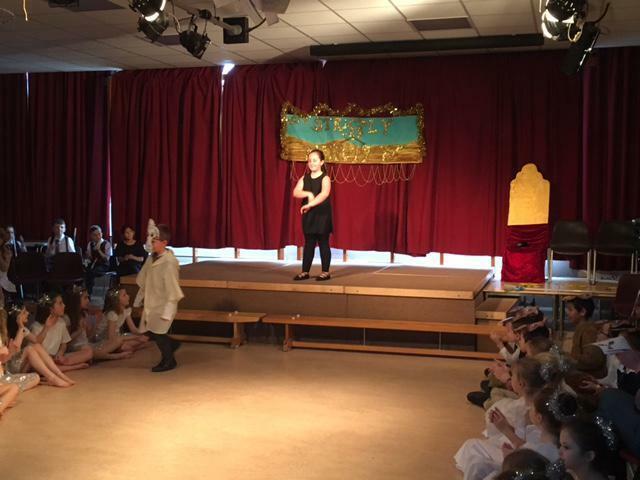 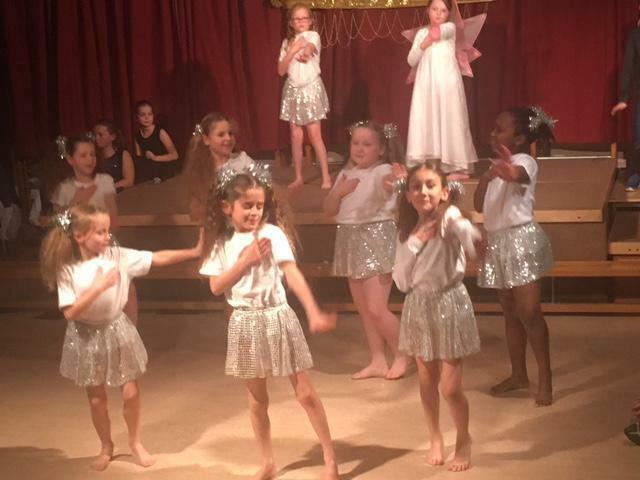 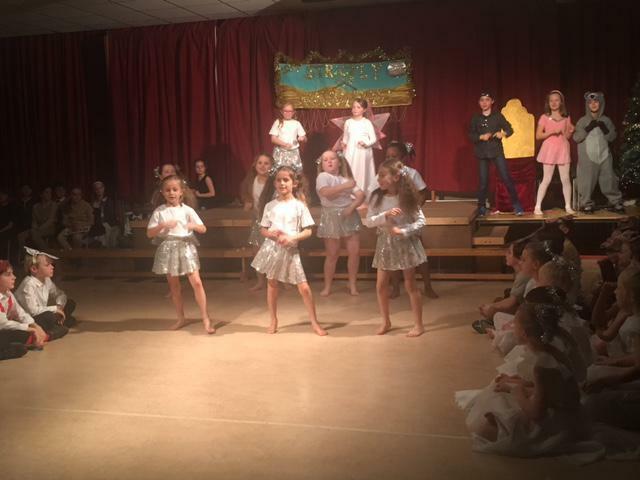 Well done to all the actors/dancers and thank you to all the teachers, staff and parents who helped to make the show such a great success.